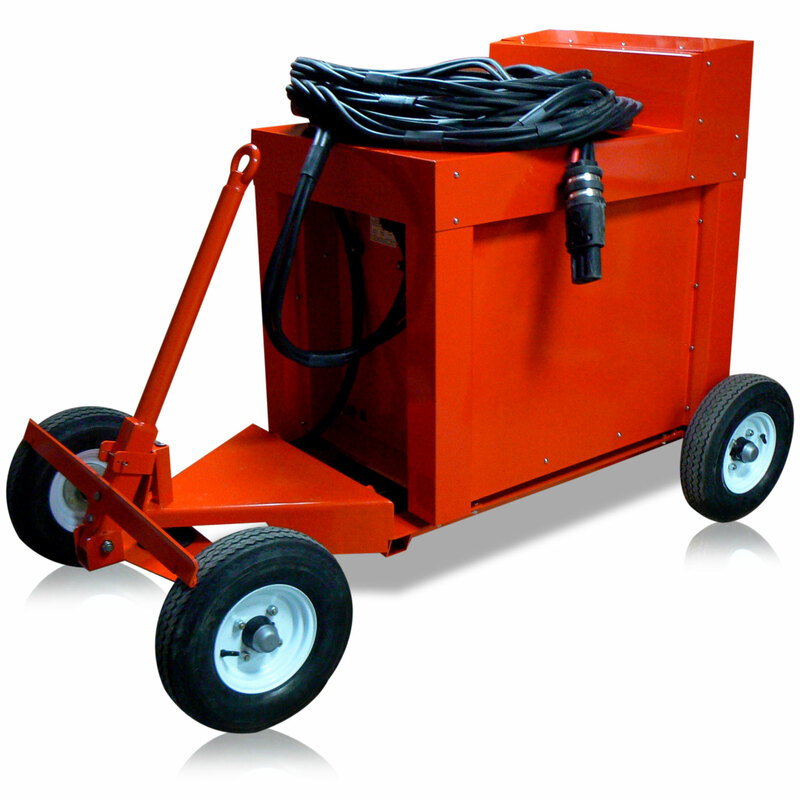 Red Box ground power units have been in used on offshore oil rigs for over 15 years. Red Box units provide safety and security, ensuring any aircraft landing on the platform can be serviced and started efficiently. 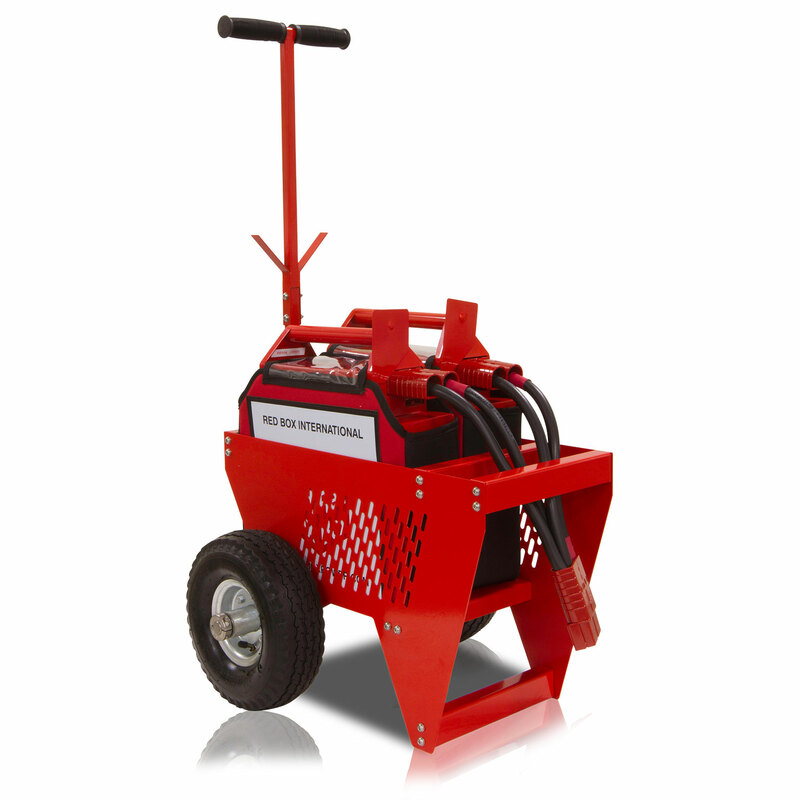 Our Twin RB75A Start GPU has been listed as a mandatory requirement in offshore applications. 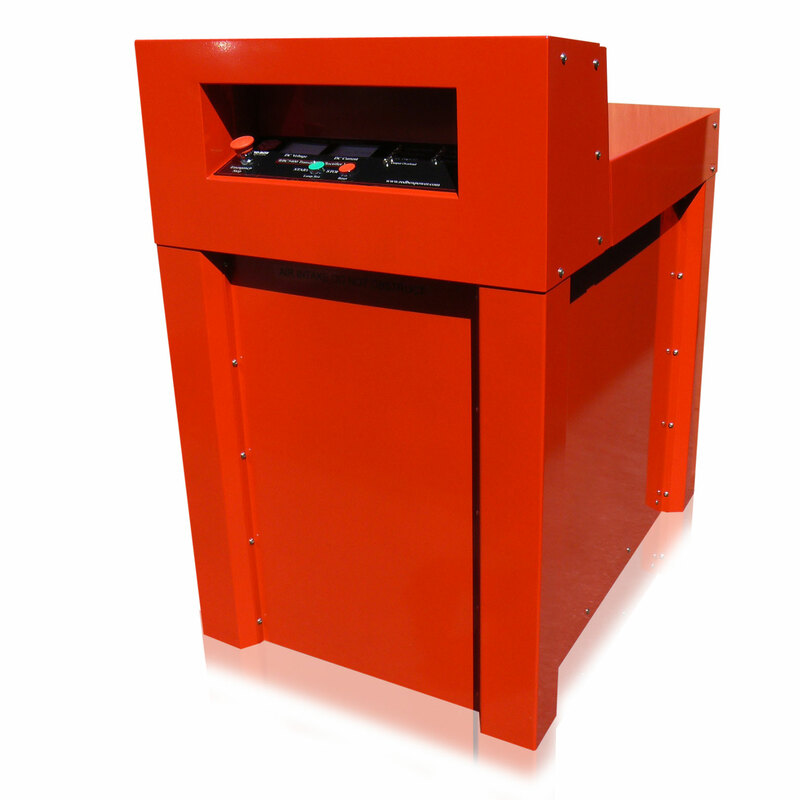 Red Box also manufacture and supply Transformer Rectifier Units that provide starting and continuous power capable of providing up to 600 Amp at 28.5 VDC continuous and up to 2000 Amps Peak for starting. All of our GPU’s are designed to withstand the harsh environments experienced offshore.